1. Greater daily live weight gain and improved killing out percentage. 2. Improves feed conversion efficiency and better bloom in fleeces for showing stock. 3. Inclusion of prebiotics to enhance the immune system to protect against bacterial and infectious mircoorganisms. 4. Improves overall flock health status with a reduced number of digestive infections. 6. 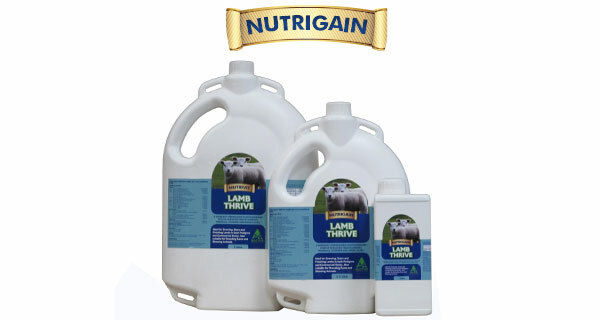 Ideal for growing, store and finishing lambs in both pedigree and commercial flocks. Also suitable for breeding rams and showing animals.